City of Leicester Swimming Club is the performance pathway for swimming within Leicestershire. 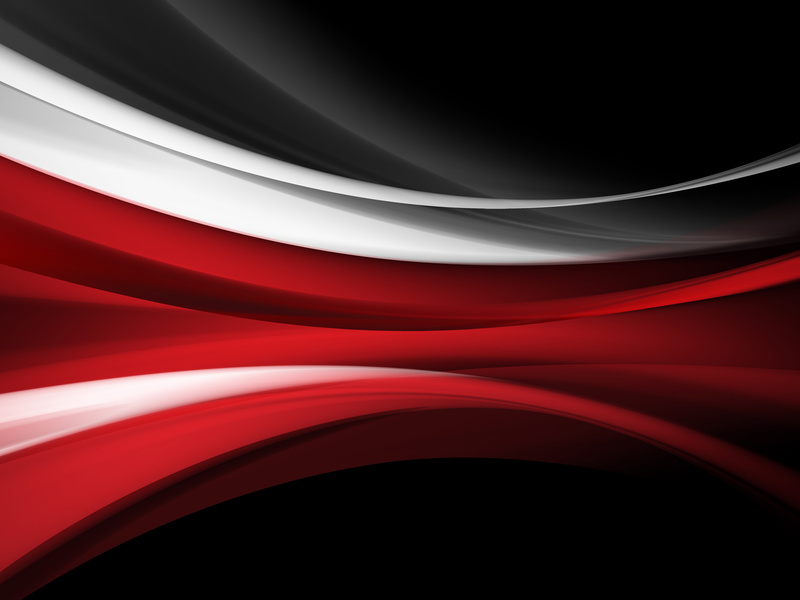 As a club, we provide places for swimmers who are looking to compete at regional, national and international level. Our aim is to allow every athlete to reach their individual goal, providing them with all the tools and knowledge they need to reach their potential. 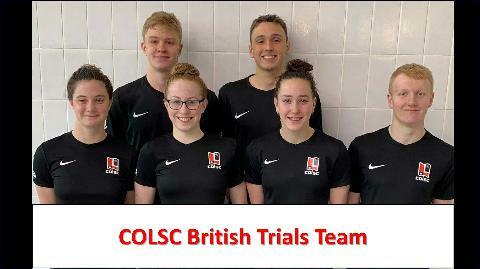 Our club continues to be successful at a National Level, with most of our swimmers competing at the British Summer Championships as well as having swimmers compete in English teams and represent the country as part of the Youth Olympic Squad.